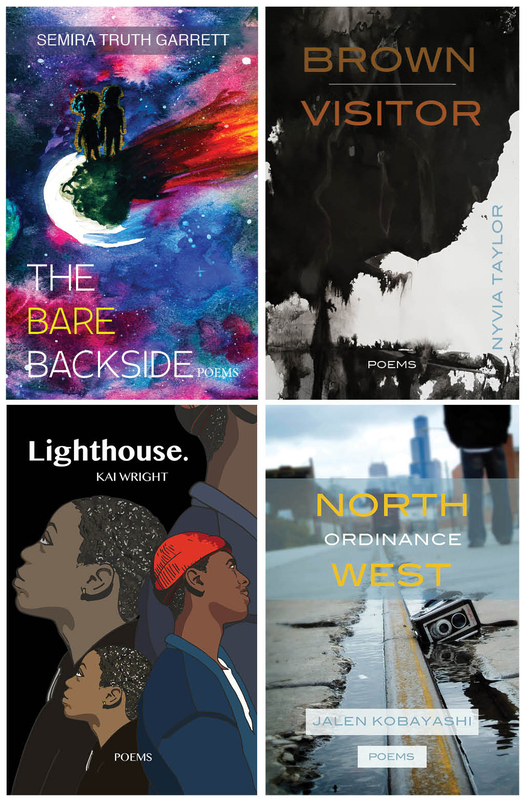 For Chicago teenagers with a passion for writing, there is no shortage of resources. Young Chicago Authors; 826CHI, a branch of the youth writing organization started by writer Dave Eggers; StoryStudio Chicago; and Writopia Lab, among other programs, have been offering writing workshops, open mics, summer camps, and poetry slams for kids throughout the city for decades. But a new organization has a more specific goal in mind for Chicago teens: to offer them hands-on experience in editing and publishing their peers. Launched last year by poet and educator Jennifer Steele, [Y]volve Publishing (YP) is an extension of Revolving Door Arts Foundation, which Steele founded in 2014 to empower and publish young and emerging writers and to get them actively involved in the publishing industry. Steele runs the organization almost exclusively on her own, with some help from a volunteer board that includes writers Fred Sasaki and Kenyatta Rogers. While Steele has other projects in the works for the organization, including workshops for young and new mothers, an anthology about postpartum depression, and a reading series, her primary focus is currently YP and its inaugural project, the Teen Chapbook Series, which features poetry chapbooks written and edited by teens. The Teen Chapbook Series will be published annually, and next year’s series will be expanded to include fiction and nonfiction. (Submissions will open this month, and the chapbooks will be released in Spring 2018.) Steele is also in the process of developing a teen editorial board, which will oversee the production of each book in the series from start to finish. “We’re hoping to have a full-fledged publishing program that includes graphic design, marketing, and promotion teams by 2018,” Steele says. Students will create a call for submissions, read and select manuscripts, and then be paired with a more established editor or writer to edit the selected manuscripts. They will also work on every stage of production, from layout and design to promotion. Steele plans for the press to release three to five chapbooks through the series each year and to put out other books as well. This summer she is working with a group of teens to curate, edit, design, and publish a book of poetry and fashion photography centering around the Gwendolyn Brooks centennial, which is being celebrated this year in Chicago. The anthology will be published in October. Tara Jayakar is the founder and editor of Raptor Editing. She lives in New York City. On April 26, nineteen-year-old Amanda Gorman of Los Angeles was named the first national youth poet laureate. The national ambassador for young people’s literature encourages children and young adults to read books from unfamiliar genres and cultures through his new Reading Without Walls program. Yesterday, the Academy of American Poets launched a new online poetry resource targeted at teenage readers and writers of poetry.